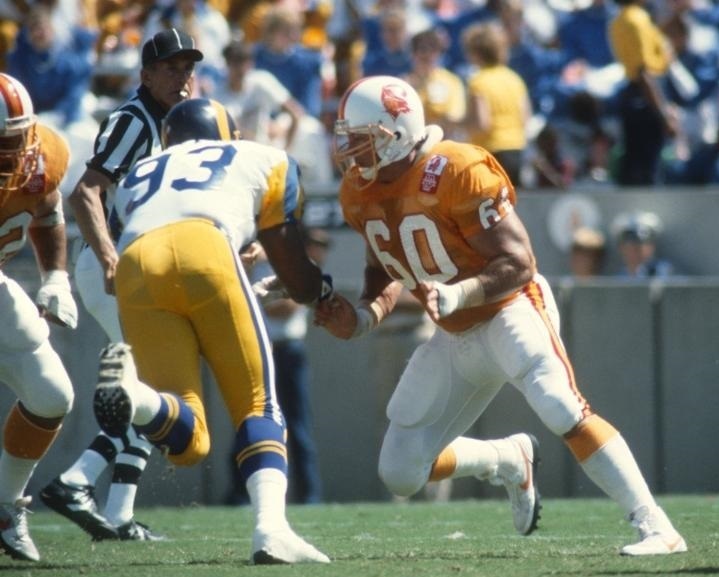 Spent ten years with the Bucs and became the third starting center in team history when he succeeded Steve Wilson in 1984. Held the position for eight years before giving way to Tony Mayberry. 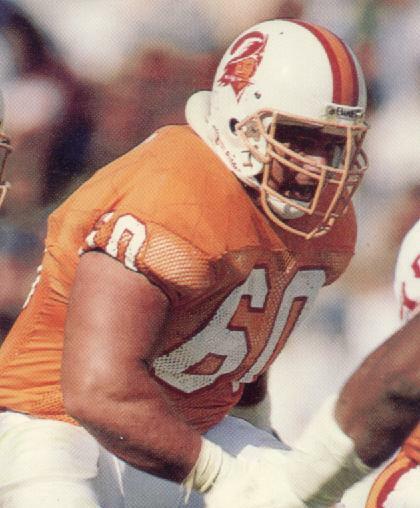 Missed the entire 1991 season through injury but remains the only Buc player to have played for five different head coaches (McKay, Bennett, Perkins, Williamson and Wyche).